2009 - opening again soon? Paddington to Birkenhead Docks. 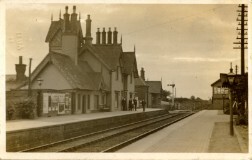 Meanwhile, local passenger and goods trains enjoyed a healthy level of traffic from Baschurch and a large surrounding area, so it was with disbelief that local people witnessed the closure of the station by British Railways in 1960, although the line itself remained open. 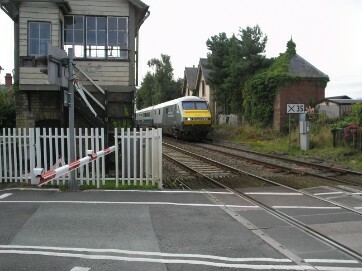 possible to travel to most parts of England and Wales, and by changing at Chester one could reach both Liverpool and Manchester (Airport and City Centre in both cases). asking them to support our Campaign. Thank you.